Our physicians and staff are committed to providing friendly, professional, patient-centered care with dignity and respect for all. Explore resources about treatment, conditions, programs, and more to help you on your journey. Plan your visit, get travel information, and download our New Patient Packet. Request an appointment for a consultation today. Meet with a physician in Columbia or Kirksville. Missouri Cancer Associates has been providing standardized, state-of-the-art cancer treatment in Missouri for over 30 years. 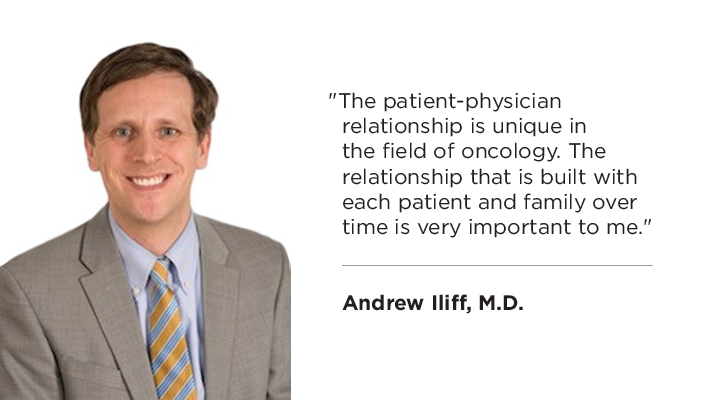 Patient-centered care is at the root of what we do. Our medical team prides itself on providing our patients with a tailor-made treatment plan best fitting each individual’s lifestyle, goals and overall health. At MCA, you are involved in every decision regarding your treatment. We strive to supply every patient with resources to educate them on their condition, treatment options, side effects and more. Our facility’s accessibility to cutting-edge technology helps our team control the environment for every patient, resulting in pleasant and efficient care. 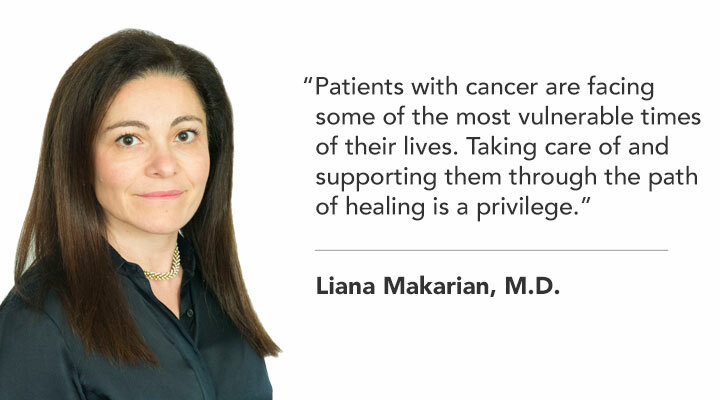 Additionally, the services our treatment center offers on-site allows most patients to receive chemotherapy and radiation on the same day they see their medical oncologist. Through outstanding treatment, innovative technology and intentionally crafted care, Missouri Cancer Associates has remained the premier cancer treatment facility in mid-Missouri. For over 30 years, our treatment center has remained faithful to keeping patient care at the root of what we do. 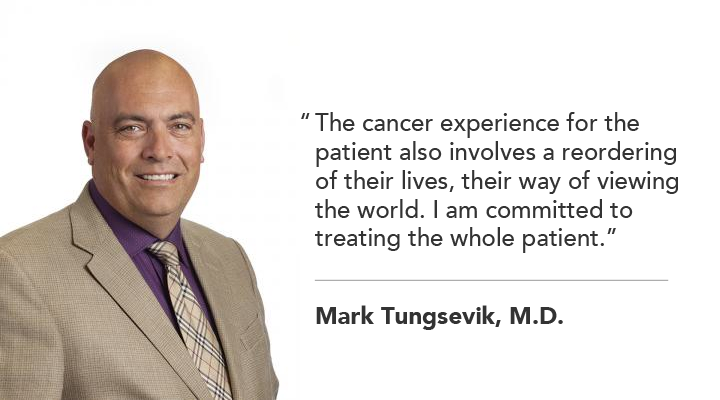 Missouri Cancer Associates is a full service medical and radiation oncology and hematology practice made up of 14 physicians in Columbia and Kirksville. Through state of the art medical technology, highly experienced physicians and quality patient care, Missouri Cancer Associates has become the Premier Cancer Treatment Center in Mid-Missouri. Meet with a physician at our Columbia or Kirksville location. Missouri Cancer Associates is on Facebook, come join the discussion with us. Be our friend and share your comments about why you care about Missouri Cancer Associates. We enjoy hearing from you. Though our physicians and staff care for hundreds of patients during the course of a year, each patient’s story is unique. 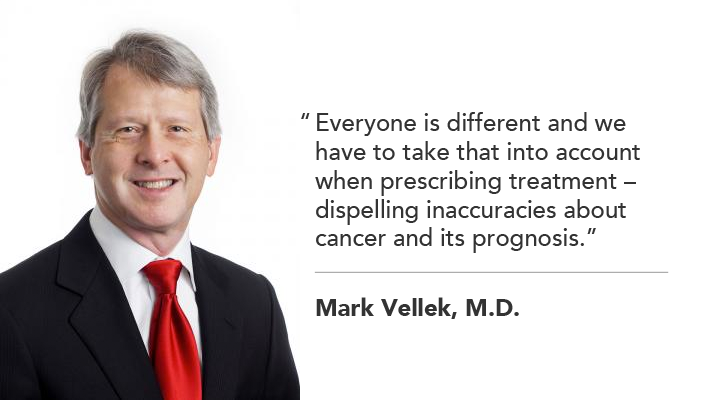 We’re proud to share some of our patients’ stories with you. When college student Matt May received a diagnosis of acute lymphoblastic leukemia, his world changed in an instant. But a matter-of-fact promise from his MCA doctor kept Matt’s confidence high, despite struggles and setbacks, and kept him pushing toward a clean bill of health.